Moses is a past Top Twenty Qualifier, Invited to GRF Top Twenty Gala and is now in the Show Dog Hall of Fame! **Moses wins 4th place in the stud dog class at the 2012 GRCA National, Kira gets a Judges Award of Merit and Maeve gets 3rd in Open. Please see our "Brags" page for current show information. 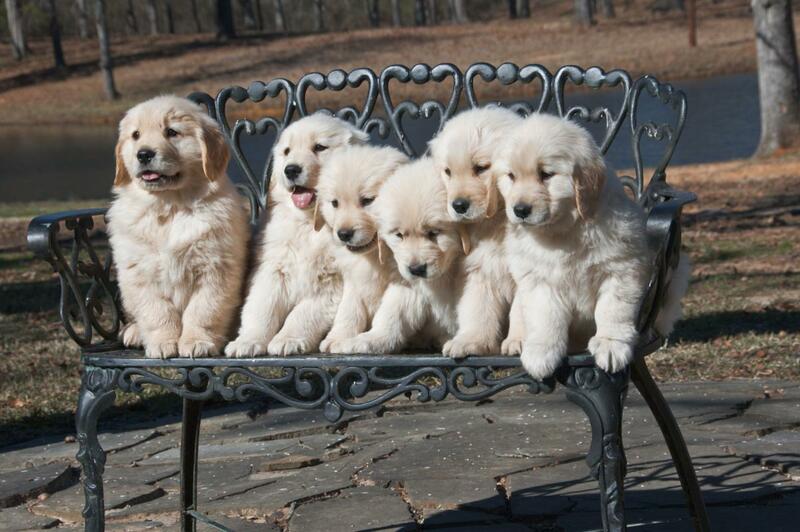 Here at Dogwood Springs we strive to produce Golden Retriever puppies that conform to the AKC written standard and are genetically sound, screened for hip dysplasia through OFA and PENN hip, elbow dysplasia through OFA, cataracts with a board certified Ophthalmologist and heart defects with a board certified Cardiologist. We gladly provide copies of these to all those interested in a puppy. 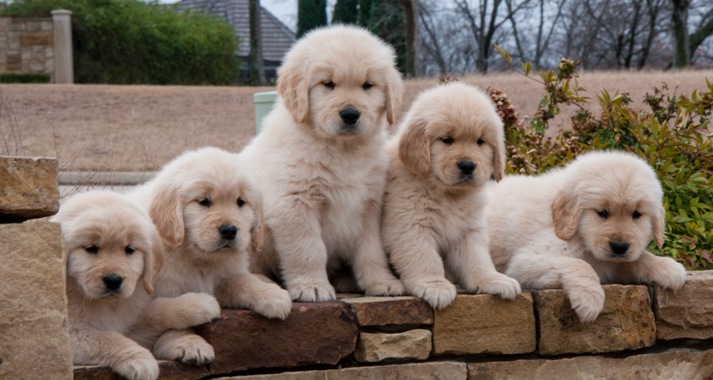 Our goldens have calm, laid-back temperaments and many of our golden puppies have gone on to compete in the show ring, in obedience, and in hunting. We are members of the Golden Retriever Club of America, Tyler Kennel Club , ArkLaTex GRC , Texas Golden Breeders . We are located about an hour east of Dallas, Texas , 3 hours from the Austin area and 4 hours from the Houston area. 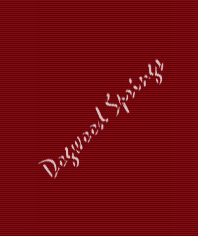 New Champions, Bred by Dogwood Springs. We are proud sponsors of DFW Metro Golden Retriever Rescue and the Annual Sporting Chance Golf Tournament.Dogwood Springs and other ARKLATEX Golden Retriever Club members donated over $1000. to this annual Rescue event! News Flash! Mack gets Winners Dog at the the Houston Golden Retriever Club Specialty And Best of Winners at the Illinois Golden Retriever Club Specialty.